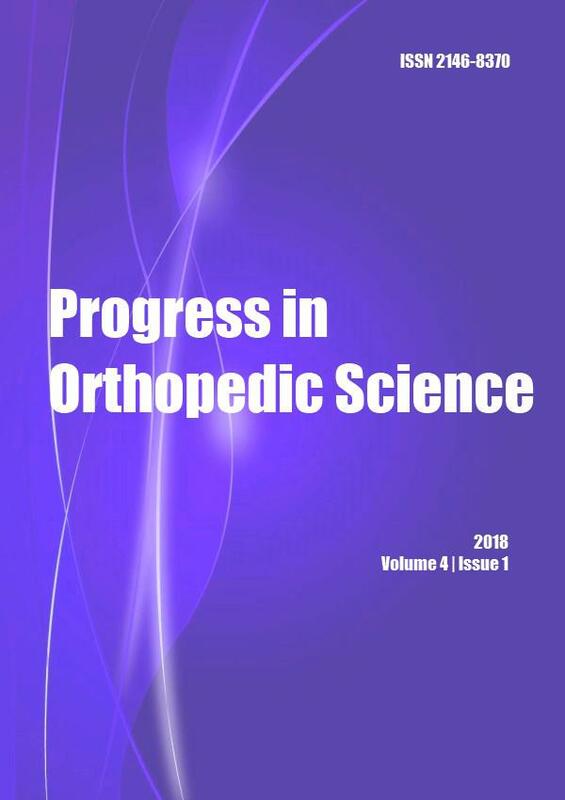 Influence of Activity Based Therapy and Surface Spinal Stimulation on Spinal Cord Integrity for Locomotion and Neurological Recovery in Patients with Incomplete Spinal Cord Injury: A Case Series from India. Case Report: Cold welding of barrel plate to Richard screw: an unusual complication witnessed during sliding hip screw removal. Lytic lesion at olecranon could be a metastasis from lung. A case report and literature review. Concomitant ipsilateral metaphyseal fracture of olecranon and lateral condyle in a child – A rare case report and literature review. Good Results Using Angular Stable Locking System with Distal Tibia Fracture Nail Osteosynthesis.